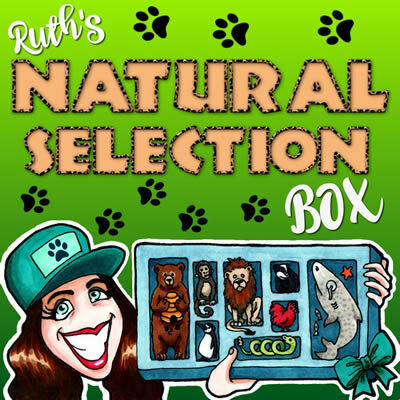 Ruth’s Natural Selection Box takes a spookier turn this week, as Ruth is joined by author, actor, activist and fellow podcaster, Tara Flynn, AND by the National Museum of Ireland’s curator of zoology and entomology, Paolo Viscardi. They talk bats’ ears, hedgehogs’ screams, and a universal basic income for underemployed bees. Enter the Hallowe’en Selection Box at your peril! Posted in Comedy, Feminism, Nature, podcast, The Arts and tagged Ruth's Natural Selection.